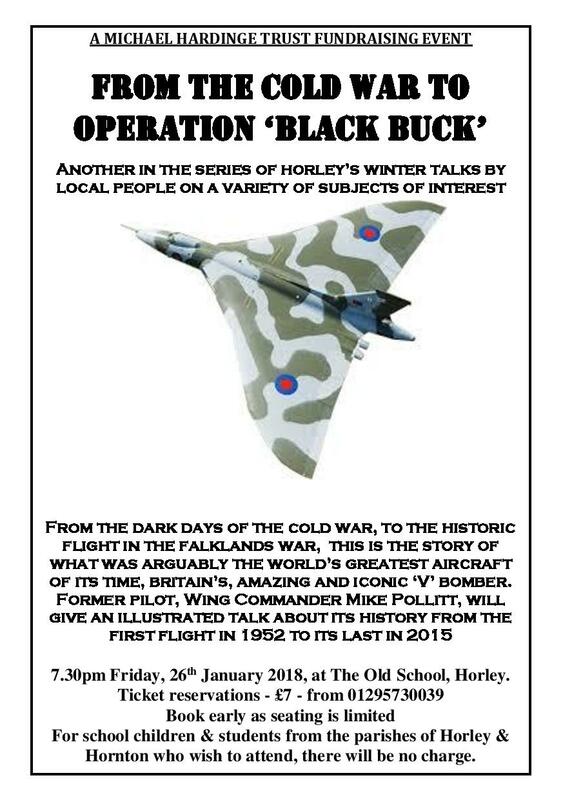 The next ‘Horley Winter Talk’ on Friday 26th is SOLD OUT! All tickets for this talk have now been sold and there will be no admission on the door. 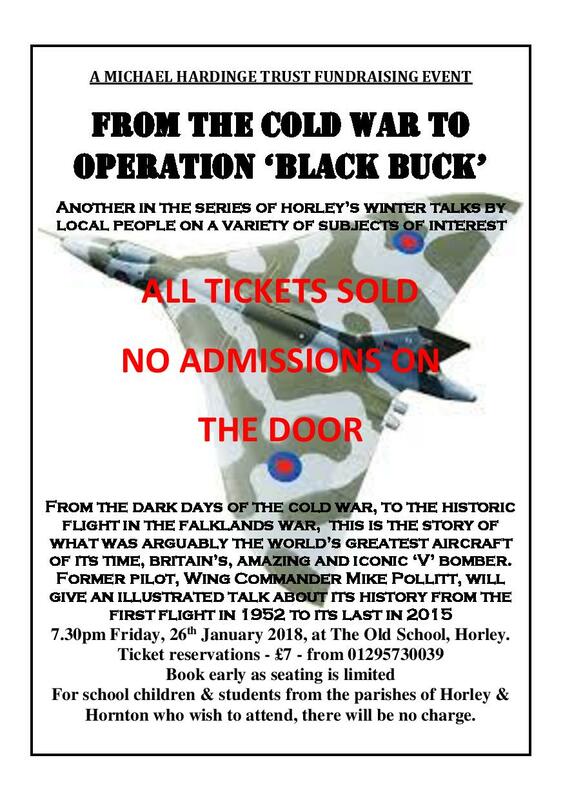 This entry was posted in Activities and tagged Michael Hardinge Trust, The Old School, winter talks on January 11, 2018 by thehorleyviews.